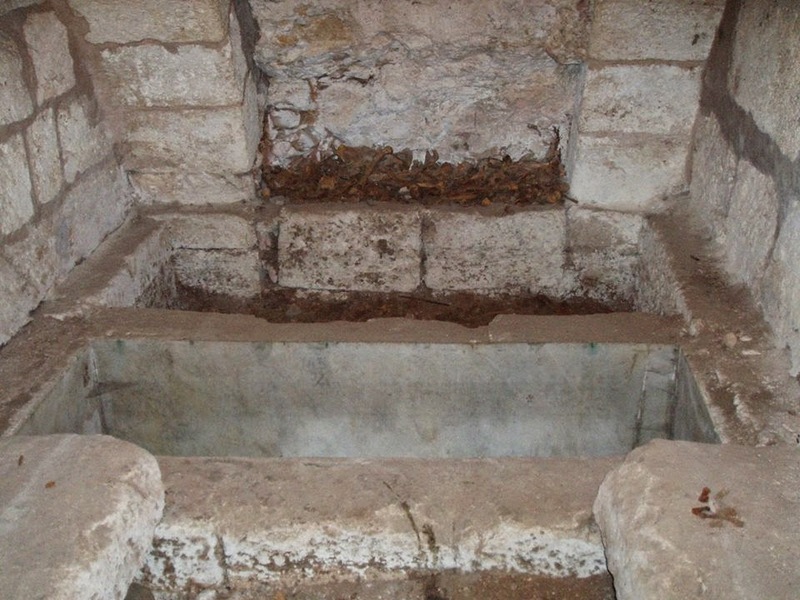 Situated under the Basilica of the Nativity of Christ in Bethlehem, beside the belfry, is the Cave of the Holy Innocents, containing the bones and skulls of the small children massacred by Herod the Great in an effort to eliminate the one Child he thought was to replace him as the "King of the Jews". The number of these children is traditionally numbered to 14,000. 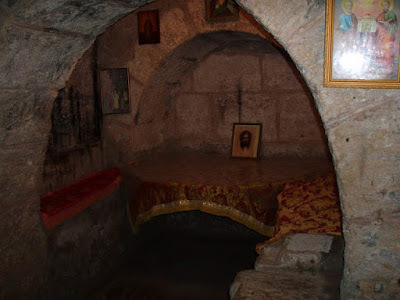 The Cave also contains the bones of Christians massacred in the slaughter of the Persians in 614. Despite the humidity of the Cave, there is always a beautiful fragrance there. 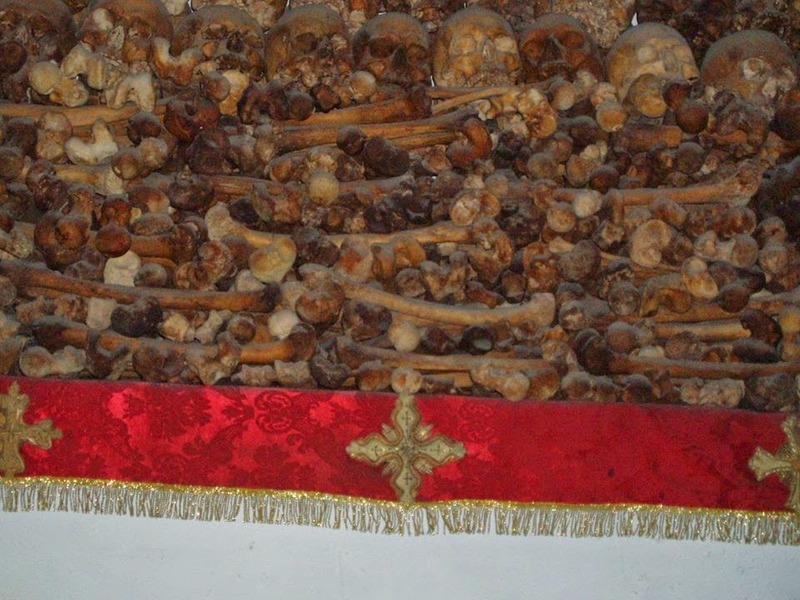 Many of the relics of the massacred infants were brought to Constantinople and seem to have been distributed there in various shrines. 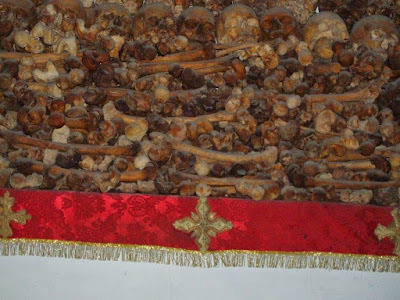 Among those listed containing portions of the relics of these infants are Hagia Sophia, the Church of Saint James the Brother of God in Chalkoprateia, Peribleptos Church, in a column of the Blachernae Church of the Theotokos, and across the Golden Horn in Galata. In 1092 Emperor Alexios Komnenos said these relics were preserved in the Palace, a statement confirmed by an anonymous list from the year 1190. 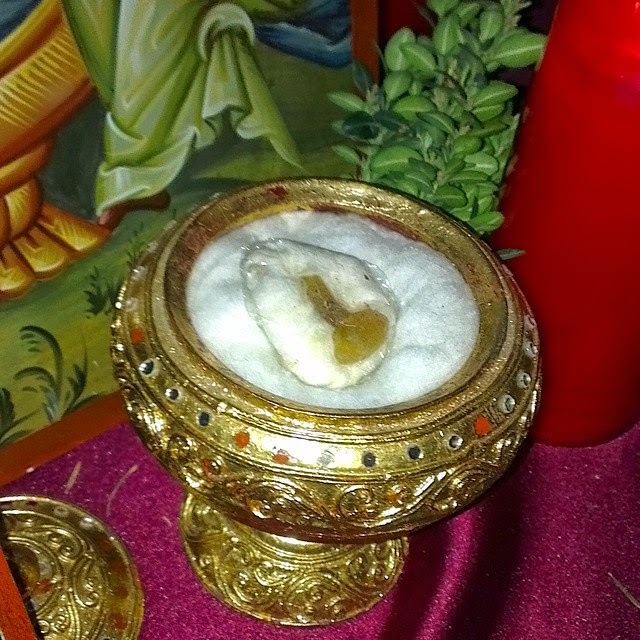 The Synaxis to the Holy Infants was celebrated on December 29 in the Church of Saint James. In Switzerland at the Cathedral of Basel, which sits on a high bluff overlooking the Rhine, there is another relic. The Cathedral treasury had been thoroughly ransacked. A single relic remained in the Treasury. This was the foot of one of the Holy Innocents. 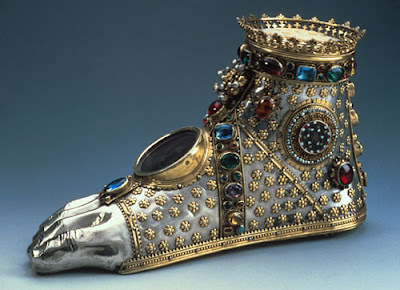 The relic was donated by the sixth-century Irish monk St. Columban, and is now housed in a reliquary of much later date, probably 1450, though the sole is engraved: "The whole foot of the innocents St. Columban gave." One can view the relic in the leather-lined compartment through the aperture in the top. Lastly, a small relic is also preserved at the Church of Saint Kosmas the Aitolos in New Philadelphia, Greece, which was gifted by Patriarch Irenaios of Jerusalem.